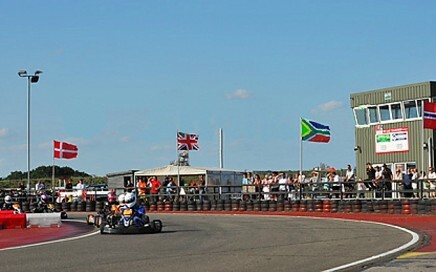 Formula 6 is one of many karting championships which provides a valuable opportunity to gain as much racing time as possible. 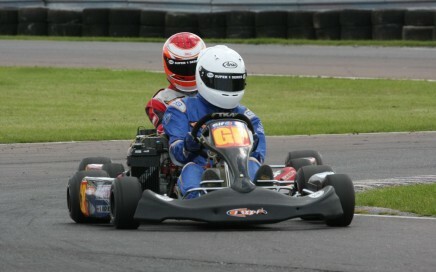 The championship always maintained a family orientated approach, offering a much more relaxed format to the stresses of the British Championship. 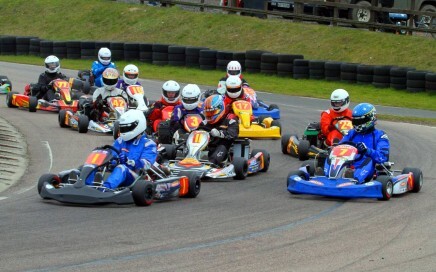 A typical season would consist of around 12 meetings at a variety of tracks across the southern half of England including Buckmore Park, Lydd, and Bayford Meadows. 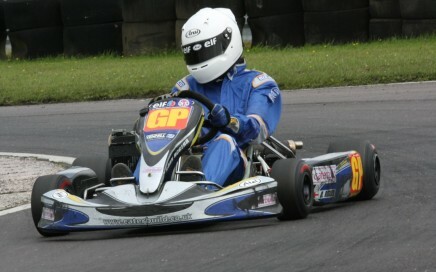 It wasn’t until 2008 that I committed to a full year of racing in Formula 6. 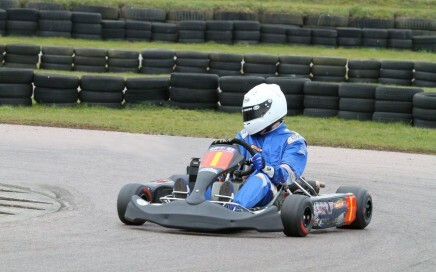 I was doing my final school exams at the time and competing in Formula 6 was much more accommodating than the British Championship in that respect. Each race weekend didn’t require Thursday and Friday off in order to travel across the country and commit to days of testing. 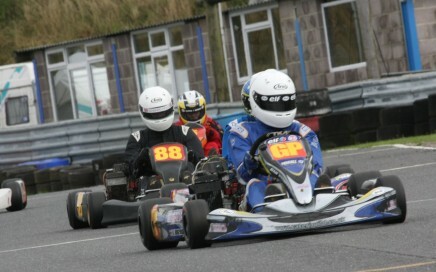 You could simply turn up on race day and have a solid chance of coming home with a trophy. That’s not to say the competition wasn’t as tough. 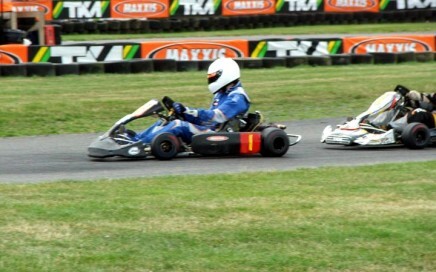 Many drivers, like myself in 2009, would be competing in Formula 6 at the same time as the British Karting Championships. 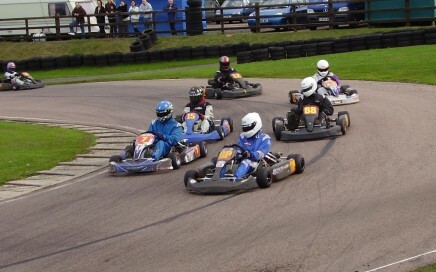 It may be coincidental but 2009 was my most successful year in karting and I put this down to the confidence I gained through regular race wins and podium finishes in the Formula 6 championship.